Coopers Complete Roofing offers a complete new roofing service. 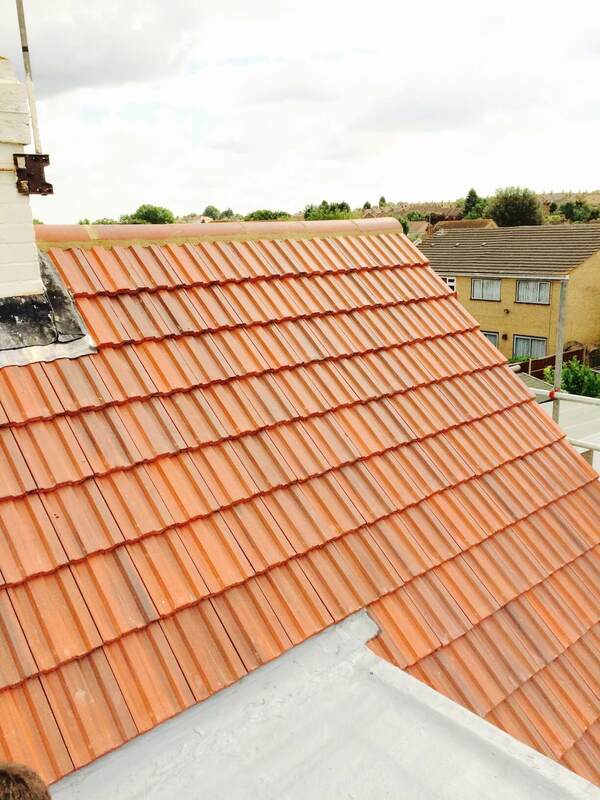 We will completely strip your existing roof and tiles and re-tile it using a method of your choosing. And we will deal with all of the ancillary services on your behalf. You won’t have to worry about building notices, getting the necessary permits or finding a scaffolding supplier. We will also make sure that the site remains as tidy as possible, and adheres to the highest safety standards. At Coopers Complete Roofing, we offer a bespoke new roof service to all our customers. We cover a whole range of roofing types and will be happy to work around your existing lead work. We will also visit you and show you the many different tile styles available to you so you can decide on the best tiles for your property. We work with a broad range of tiles, including, but not limited to, synthetic slate, natural slate, plain tiles, and concrete interlocking tiles. We only work with BBM approved felt that is breathable, and all of our batten is treated to the highest standards. At Coopers Complete Roofing, we pride ourselves on our expertise in chimney stack repairs. There comes a time in the life of most roofs when they are in need of restoration, both on domestic and commercial premises. One of the most important reasons our customers come to us is that they want to improve the appearance of their homes. recently, it might be time to get in contact with Coopers Complete Roofing.